When you work with people energetically, as a coach, healer, or psychic advisor, do you feel depleted afterwards? Do you say or think the following? I feel depleted when working with my clients. I am forced to take on too few clients or must stop healing even though you want to do more. I can't earn enough to support myself. I get sick, tired or foggy headed. I need more care but don't have or take the time out to do it. Get relief now so you can feel better and build a lucrative practice to support you and your family. 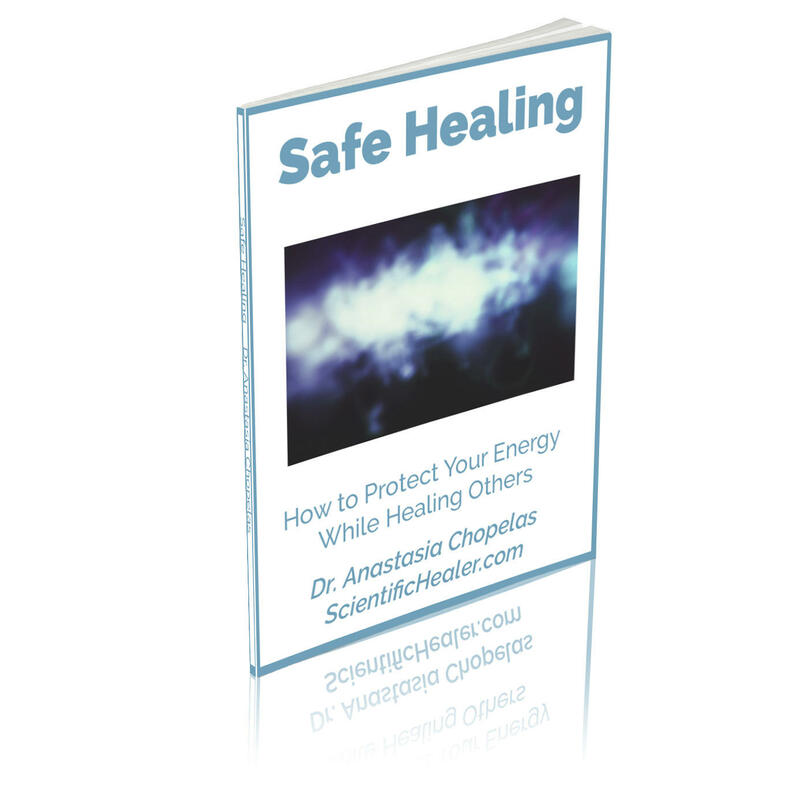 Click HERE for a free Copy of "Safe Healing"